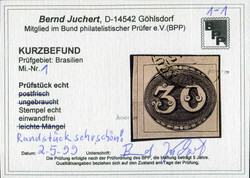 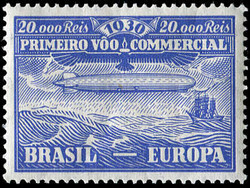 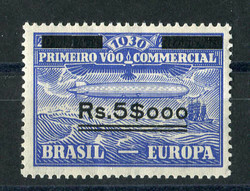 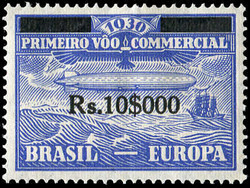 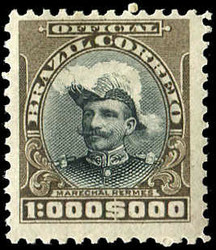 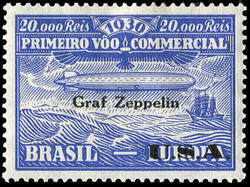 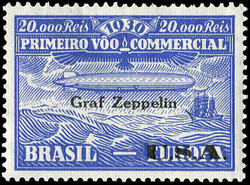 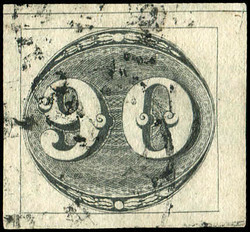 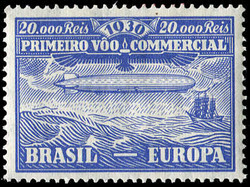 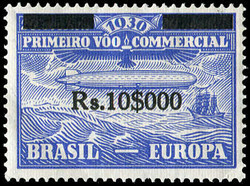 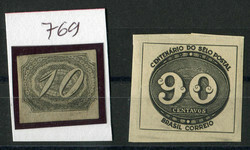 BRASILIEN RÜCKSCHEINE: 1894/1950, specialised collection of appr. 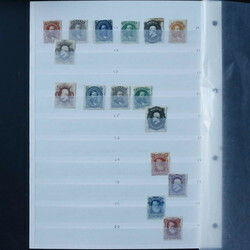 20 covers with "A.R." 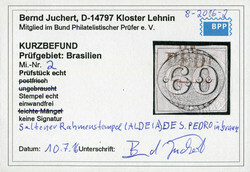 postmarks including a registered picture card to France. 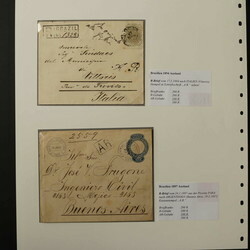 Also included registered letter 1895 to Montenegro with return receipt requested. 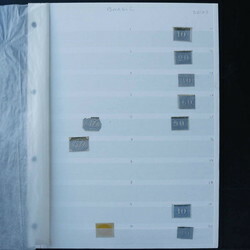 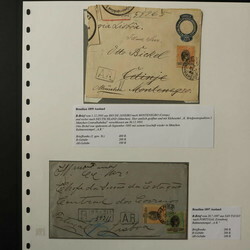 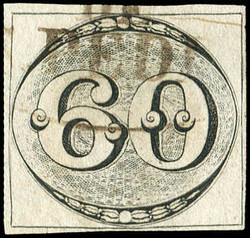 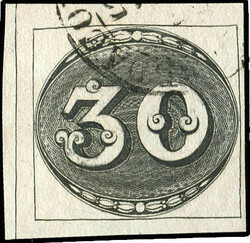 Some items on collection pages with explanation of postage and more. 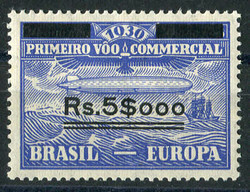 Rarely offered in that number. 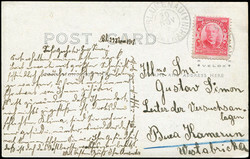 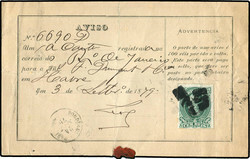 1879, acknowledgment form franked with 100 Reis for a letter from Rio de Janeiro via Le Havre with T.P.O. 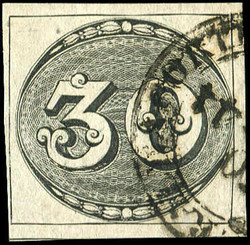 mark "BORDEAUX-PARIS". 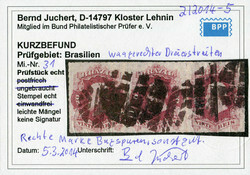 This receipt does not bear any signs of the recipient. 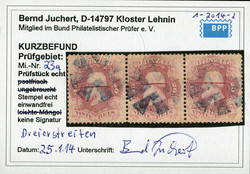 Return receipts of that time are very scarce. 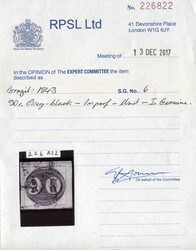 Needs careful viewing because of some paper faults.